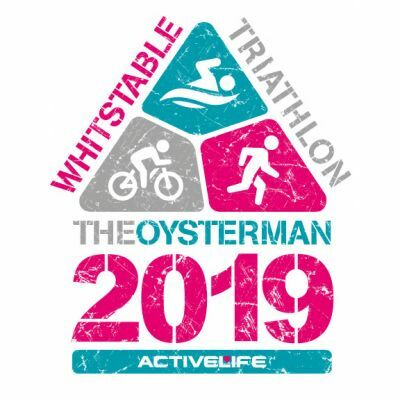 As part of the Active Life Tri series, we bring you Whitstable's 5th Oysterman Triathlon. Based in the heart of the town, along the beautiful Tankerton Slopes this is a very unique sprint distance event consisting of a 500m sea swim followed by a 20km cycle and finishing with a stunning yet flat 5km coastal run. With training sessions and introduction to triathlon through GO TRI sessions in the lead up to the event, it is aimed at complete beginners all the way up to seasoned triers. Become an official Oysterman/woman, bragging rights guaranteed!